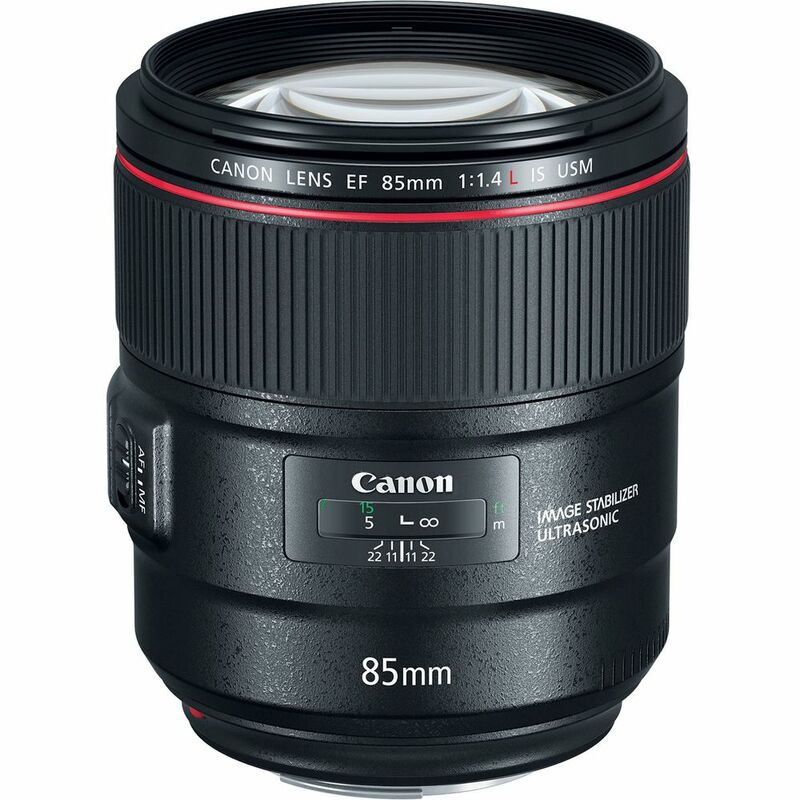 The Canon EF 85mm f/1.4L IS USM Lens is a short telephoto prime lens perfect for portrait photography. Features one glass-molded aspherical element which reduces spherical aberrations and distortion for improved sharpness and clarity. Individual elements also feature an Air Sphere coating to suppress lens flare and ghosting. 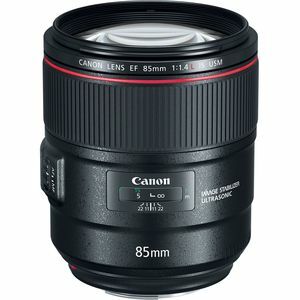 This lens has been designed for full-frame Canon EF-mount DSLRs, however can also be used with APS-C models where it will provide a 136mm equivalent focal length. A ring-type Ultrasonic Motor (USM), along with optimized AF algorithms, is employed to deliver fast, precise, and near-silent autofocus performance. Optical image stabilization minimizes the effects of camera shake by compensating for up to four stops of shutter speed.